← Lame Adventure 86: Please Do Stop the Music! 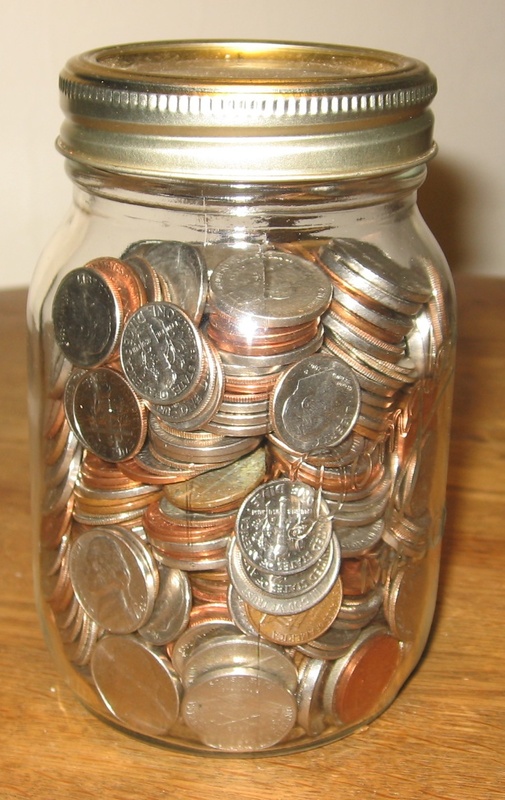 Whenever I have extra pennies, nickels or dimes, I deposit them into my change jar and note the amount on the blank side of one of my yet to be published literary masterpieces since I am a staunch believer in recycling the trash. When I calculate that I’ve crossed the $35 threshold, and my change jar rivals the weight of Milton’s right foot, I haul it over to my bank’s penny saver machine to cash it out. 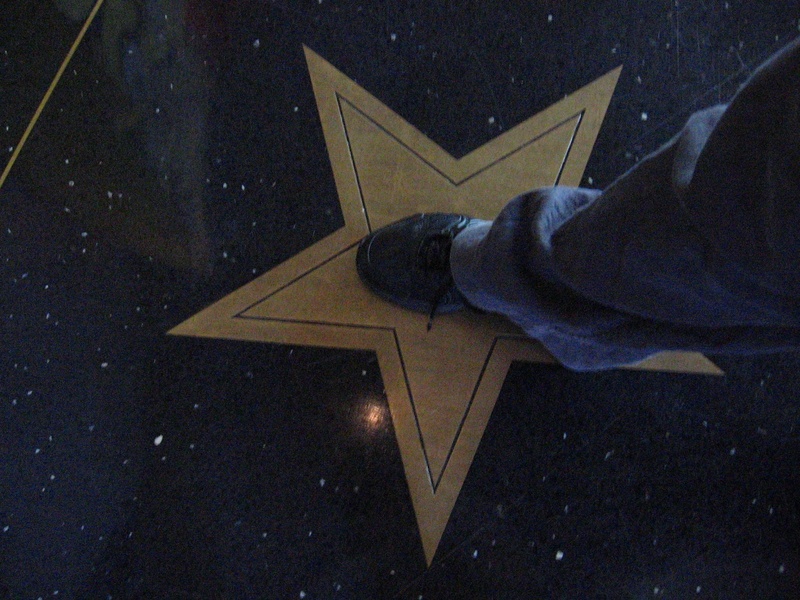 Milton's right foot playing the diva. 35 bucks in a jar. Earlier this month, when I last accomplished this task, I stood in line behind a kindred spirit approximately one-tenth my age that was carrying her change in a Dora the Explorer bank. Ah, my peer! 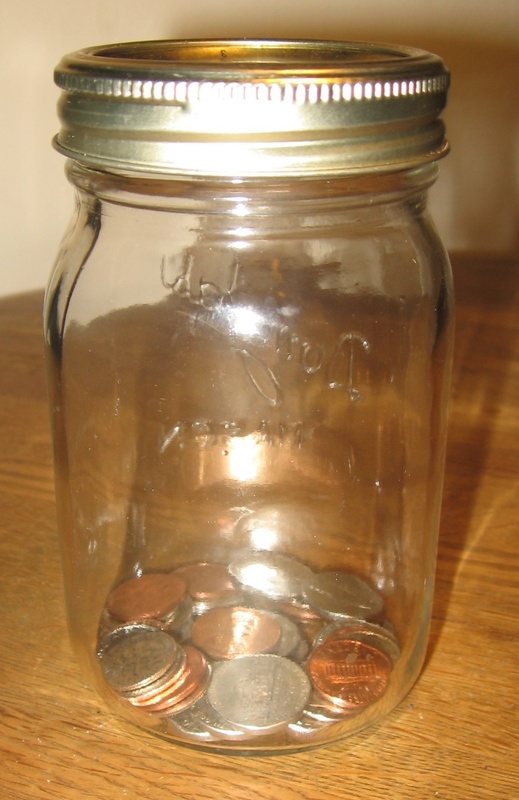 My change jar should now contain $2.10, but at this moment, it only holds $2.04 because when I was recently going to deposit 44 cents into it, I noticed that one of my nickels was minted in 1939 and a penny was from Canada. I wondered, “Wow, what are the odds of that?” My mind was more focused on the 1939 nickel when that thought crossed it. 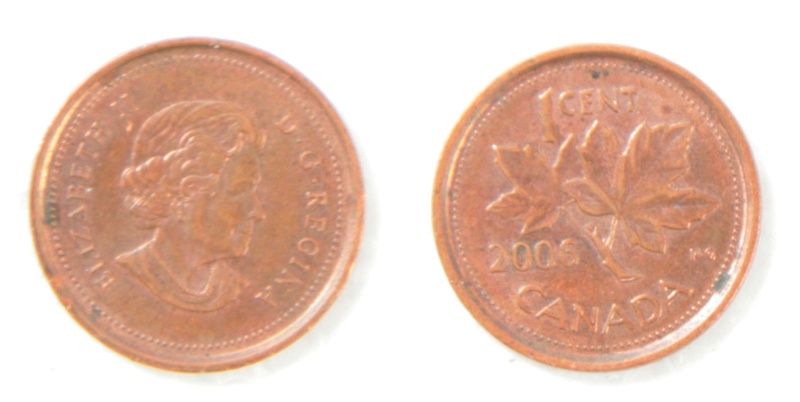 The penny I would later recycle at my grocery store, Fairway, in a smooth as gravel transaction. Surly Cashier: This isn’t American. It’s from Canada. Me: Actually, like the US, Canada is in North America. You know, the other day, I got this penny in my change from one of your colleagues. Returning to the topic of my 1939 nickel, according to Wikipedia 1939 was indeed a banner year for the Jefferson profile nickel for only a mere 120,615,000 were minted without a Philadelphia “P” mint mark – just like mine! The world’s population back then was approximately 2.3 billion, so this further puts into perspective just how rare indeed that nickel was. For example, I am sure that very few goat herders in Tibet had a 1939 nickel in those days, but here I am, 71 years later, residing in the heart of Manhattan, and one just falls into my wallet. After conducting further research I learned something intriguing, 1939 was one of the dates that counterfeiter Francis Leroy Henning of Erial, New Jersey used on the nickels he produced. He minted approximately half a million and 100,000 Henning nickels entered circulation in 1954. He was arrested the following year, served three years in prison, and fined $5000. It is believed that he dumped many of his nickels in Copper Creek and the Schuylkill River in New Jersey, but they were never recovered. Even if he was tempted, I doubt that he pressed his luck with the authorities and paid his fine in Jefferson profile coins. Although it is technically illegal to own a counterfeit, Henning nickels dated 1939, 1944, 1946, 1947 and 1953, with one more date still undiscovered, are worth between $20 and $30. The telltale signs of a Henning nickel are a hole in the “R” in Pluribus and the lack of a P mintmark in the ones dated 1944. 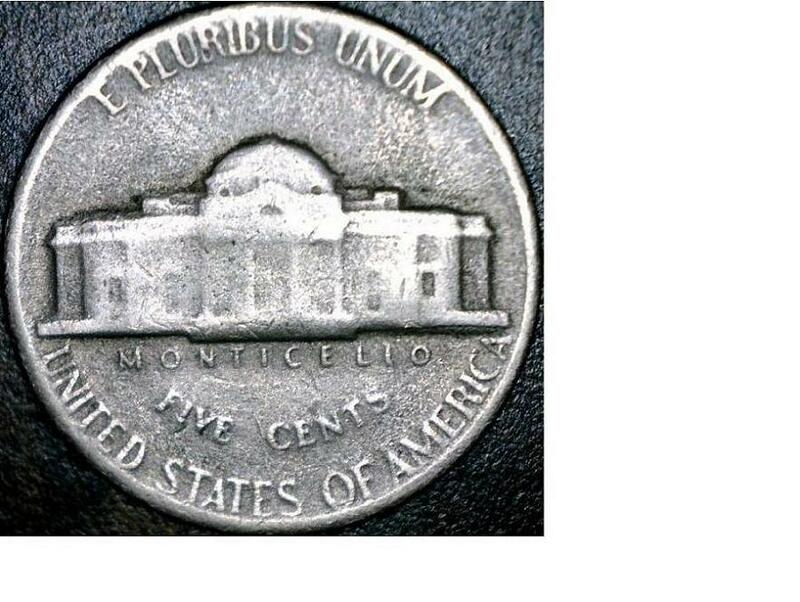 Henning nickel -- see hole in R in Pluribus. Therefore, it appears that seventy-one years later, my 1939 nickel is worth all of five cents. Hence, the title of this post. This entry was posted in Humor and tagged 1939 nickel, canadian penny, Fairway, francis leroy henning, henning nickel, serena williams. Bookmark the permalink.